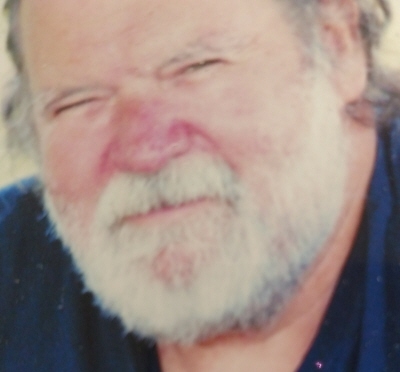 Celebrating the life of Sam Frank Richardson, Jr.
Obituary for Sam Frank Richardson, Jr. He is survived by his wife of 33 years, Ruth; children: Sam Richardson III and wife Gena; Chris Richardson and wife Carol; Barbara and husband Joe; Judy, Wally and Jeff. His brothers, Ron Richardson and wife Linda and Les and his wife Natalie. He is also survived by his grandchildren: Justin (Natalie), Caleb, Daniel, Angela, Janelle, Brittany and numerous extended family members. He also leaves behind his best friend, George. Sam will be missed dearly. A Celebration of Life Memorial Service will be held on Sunday, April 14, 2019 at 2 p.m. at Boles Funeral Home in Southern Pines. The family will receive friends one hour prior to the service at the funeral home. To send flowers or a remembrance gift to the family of Sam Frank Richardson, Jr., please visit our Tribute Store. "Email Address" would like to share the life celebration of Sam Frank Richardson, Jr.. Click on the "link" to go to share a favorite memory or leave a condolence message for the family.